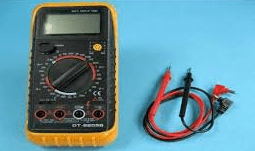 This is an initiatory website for a simplified information about basics of electronics Â for Â beginners and advanced professionals.. Authors have tried to include the curriculum and syllabi of different universities. Therefore this information can be used for the preparation of examination. 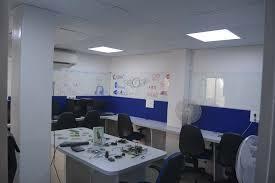 Further we have also included the laboratory experiments related to basics of electronics engineering. 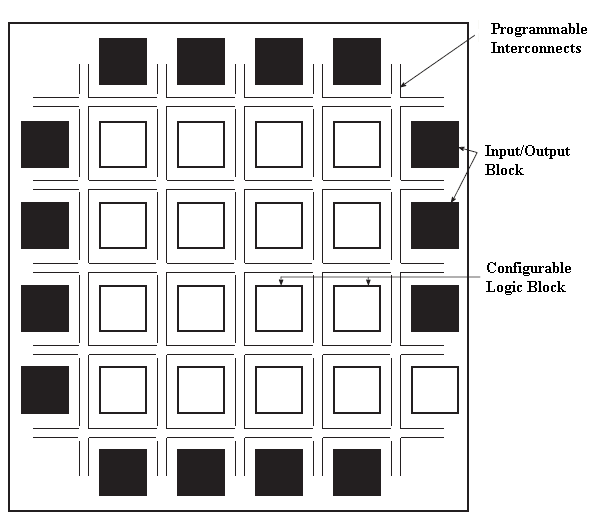 understand concepts clearly.Â User can use it as a starting point to create something more unique and innovative components (circuits) in electronics. Learn about Amplifiers, instrumentation-amplifier, inverting-amplifier, isolation-amplifier, non-inverting-amplifier, operational-amplifier, unity-gain-buffer. 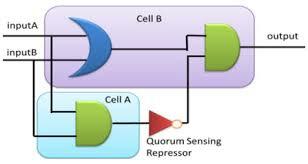 Learn about Combinational Logic Circuits etc. Learn Control Systems step by step. Learn about Control Systems and configuring it etc. 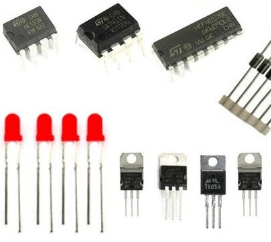 Learn DC circuits from scratch. 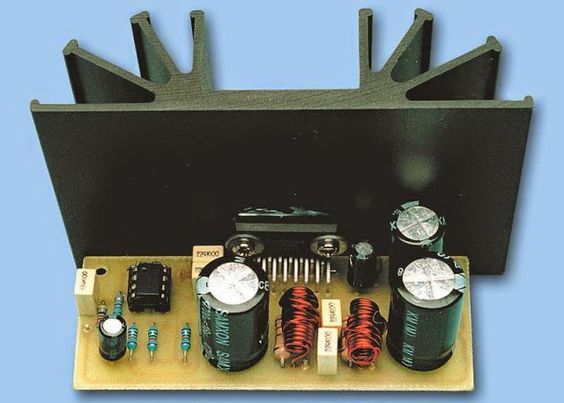 Learn fundamentals of DC DC Converter Chopper. Learn basics to advanced DC To AC Inverter. Learn basics to advanced Thyristor. Learn Digital Logic Families from scratch. 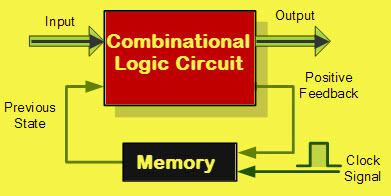 Learn Digital Logic Gates in easy steps. 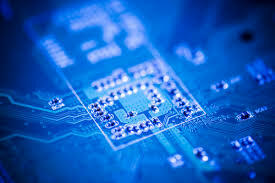 Learn fundamentals of Electronics Components. Learn basics to advanced Electronic Devices. Learn fundamentals of Number Systems. 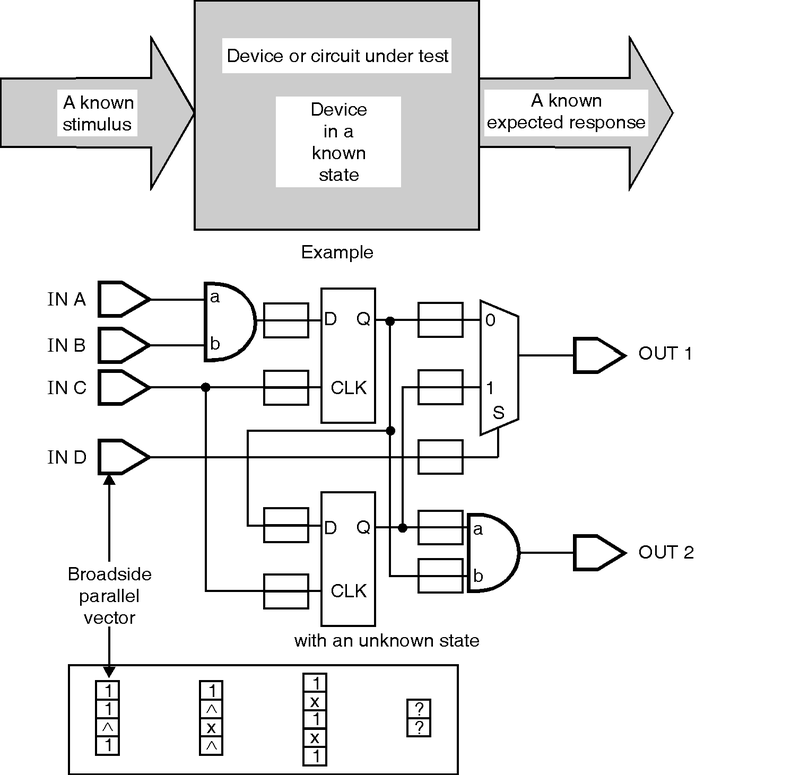 Learn basics to advanced Programmable Logic Devices. Start from directives, controller, scope, events, services, filters, modules etc. 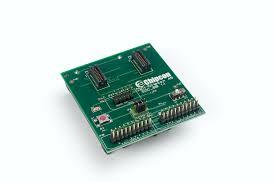 Get project ideas on Electronic Projects like adruno, VLSI, Matlab etc. Learn basics to advanced Lab Manuals. 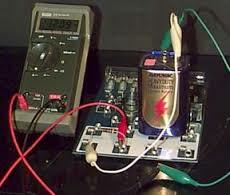 Learn fundamentals of AC DC Powers Converters etc. 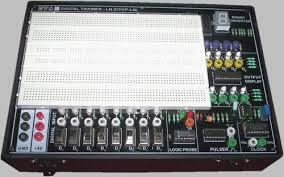 Learn Sequential Logic Circuits, asynchronous-counter, d-flip-flop, jk-flip-flop etc. 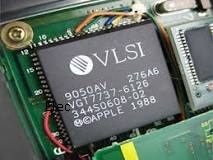 Learn fundamentals of Complete VLSI. 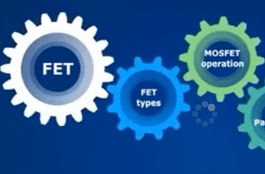 Learn fundamentals of Complete Design for Testability. 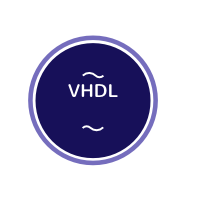 Learn fundamentals of Complete VHDL. Learn about Finite State Machines. This is an initiatory website for a simplified information about basics of electronics for beginners and advanced professionals.. Subscribe with electronics-tutorial email list and get latest updates, tips & tricks on electronics topics to your inbox. © 2016 electronics-tutorial.net. All Rights Reserved.